I taught a pilot nightlife photography seminar at Adorama NYC yesterday, and it went well, so I am teaching another one in September. Mark your calendars for September 30, 2014! 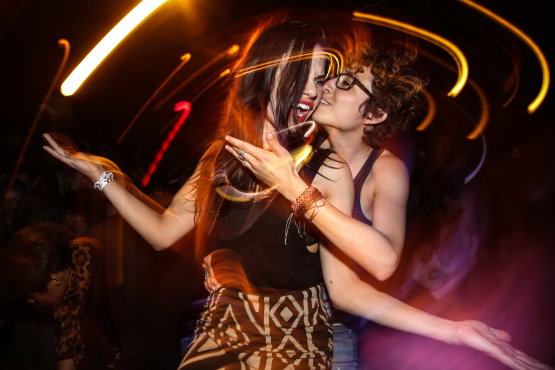 And the photos from the final LAID: Brooklyn Pride Dance Party are up!